Realm of Horror - News and Blog: Frightfest reveal this years stunning poster artwork. 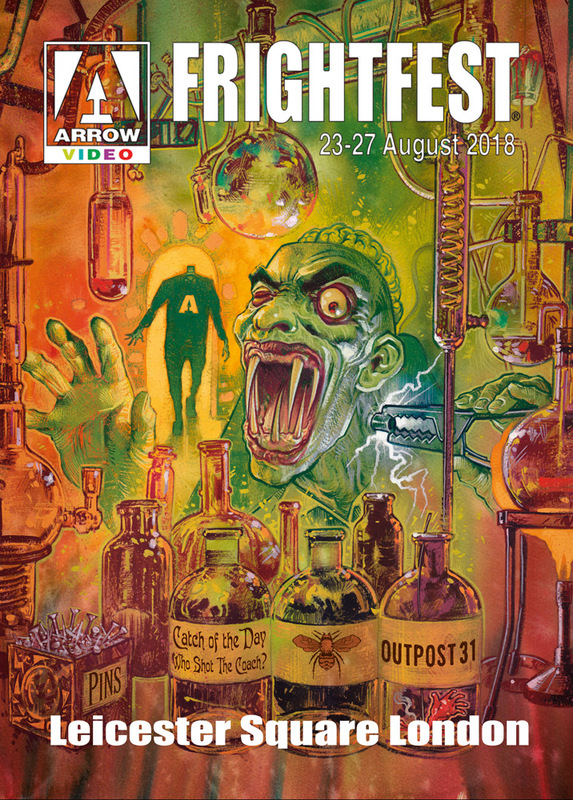 Frightfest reveal this years stunning poster artwork. Arrow Video FrightFest 2018 is delighted to present Graham Humphreys’ stunning artwork for this year’s annual Bank Holiday event, the UK’s largest celebration of genre cinema, taking place at Cineworld Leicester Square and The Prince Charles Cinema between Thurs Aug 23 & Mon Aug 27, 2018.